Hope Bias always knew she wanted to study humans. 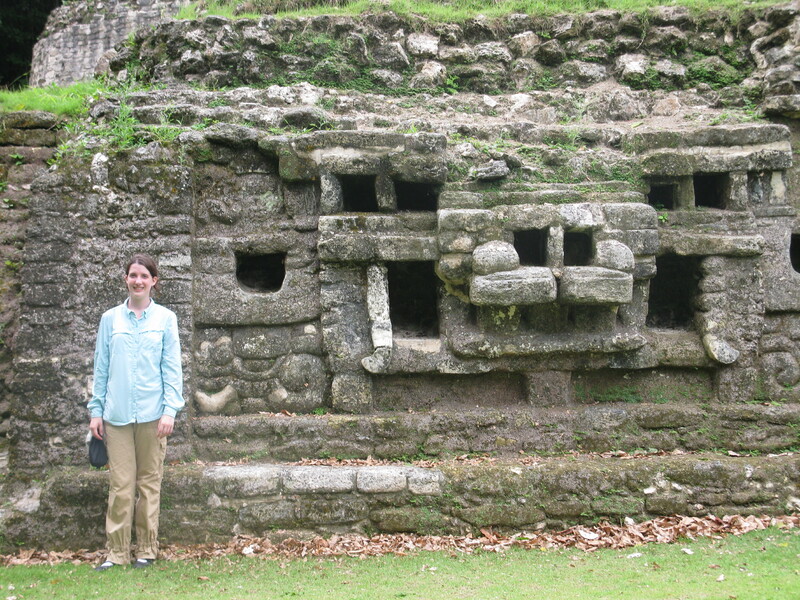 A first generation college student and graduate of Parkersburg High School in Parkersburg, West Virginia, Hope attended the University of Chicago and earned a bachelor’s degree in Anthropology with a specialty in Archaeology. But Hope wanted to study more than evolutionary history, cultural behavior and social adaptations. She wanted to study the many things that makes humans sick and figure out how to prevent or treat them. 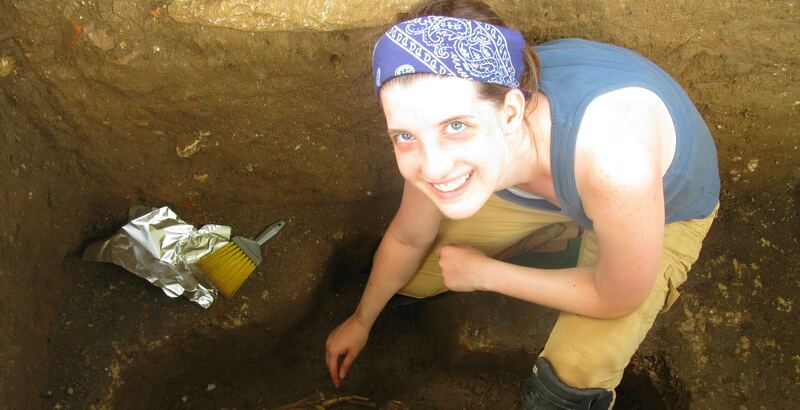 After spending a summer at archaeological field school, Hope worked for more than a year as a live-in caretaker for a woman suffering from amyotrophic lateral sclerosis (ALS), or Lou Gehrig’s disease, a progressive neurodegenerative disease that affects nerve cells in the brain and the spinal cord, often leaving an individual with loss of muscle control, pain and weakness. After this experience, Hope’s interests were confirmed. She knew that a career in health sciences and medicine was the right fit because her experience in caring for someone’s medical and personal needs endeared her to the field even further. Hope was accepted into West Virginia University’s Immunology and Medical Microbiology program, a field of study that gives graduates an in-depth understanding of the related disciplines of immunology and microbiology. They learn how different microorganisms such as bacteria, viruses, parasites, and fungi cause disease and how the immune system responds to infections. They also discover how errors in the immune system can lead to allergy, autoimmune disease and cancer. The IMMB degree at WVU is one of only six undergraduate programs in the country with a focus on immunology and microbiology. It is one of only two in the United States that is housed in a School of Medicine with classes exclusively taught by medical school faculty starting in the freshman year. Hope is one of the first four graduates of the program. Hope is not stopping there, though. She was recently admitted as an M.D./Ph.D. candidate at WVU starting in fall 2016. Only four candidates per class are accepted each year and are fully funded through a combination of National Institutes of Health (NIH) Partnership Training Program grants and University waivers. Hope chose WVU based on a combination of family, home, budget and quality educational opportunities. Affordable in-state tuition was, of course, an appeal, but Hope says that WVU’s rising national reputation in research and wanting to be a part of that change also attracted her interest. Hope’s advice to perspective students is do not be afraid to reach for the resources that will allow you to be successful and happy. “Much of college is learning how to be independent,” she said, “but recognize when you need to ask for help to achieve your potential. Seek balance! The Immunology and Medical Microbiology (IMMB) teaching labs have state-of-the-art audiovisual equipment including new microscopes, demonstration camera and six large wall-mounted, flat-screen monitors. A second adjacent teaching laboratory has new tissue culture biosafety cabinets, incubators, and other equipment for molecular biology research and tissue culture experiments.